If you are looking for a sports personality to entertain your delegates with a highly amusing after dinner presentation, then look no further than Willie John McBride. 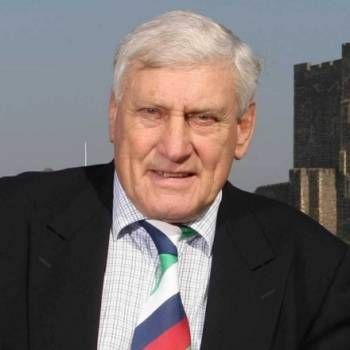 Willie John McBride is a rugby legend – the boy from Ballymena in Northern Ireland who became captain of the Ireland rugby team and captain of the British Lions for their unbeaten tour against South Africa in 1974. He has remained at the centre of rugby life ever since. During an international career lasting from 1962–75, Willie John played 17 tests for the Lions and was capped 63 times (12 as captain) by Ireland. He also captained the most successful ever Lions side which toured South Africa in 1974. 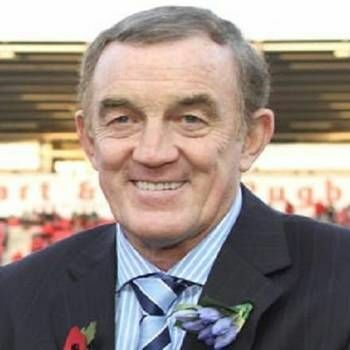 Later coaching and managing the Lions and Ulster, he was awarded the MBE for services to rugby football in 1971. 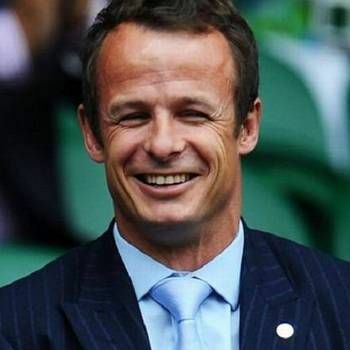 In 2004 he was named in Rugby World magazine as "Heineken Rugby Personality of the Century" which speaks volumes for the type of presentation that Willie is able to give your delegates. He will regale them with tales from a fantastic Rugby career and amuse them with fantastic anecdotes and tales from his professional life. 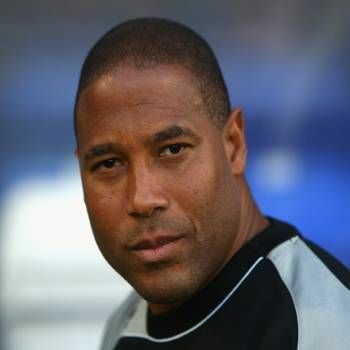 It is often said that the camaraderie in the Lions camp under McBride’s stewardship was the highest it will ever be, and whilst the test results were not excellent during that tour, Willie will have your audience in stitches with his stories from his managerial career as well as his playing days. Whilst entertaining and well regarded as an incredibly funny after dinner speaker, it is worth remembering that Willie remains one of Ireland’s greatest ever players and is able to draw on a real wealth of material from a glittering career in Rugby that spanned three decades. Willie really is a true rugby legend.